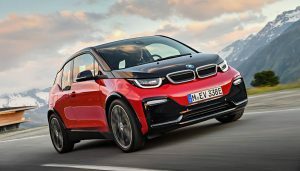 Range anxiety is one of the two major roadblocks preventing electric cars from taking over the automotive market. 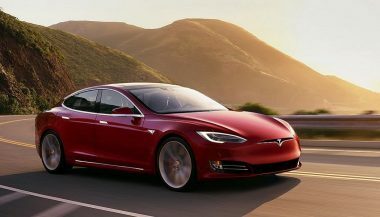 The other of course is the amount of time it takes to “refuel.” Finding the longest range electric car would alleviate some of that apprehension. Electric cars with a 200 mile range tend to be the average these days, here we have an electric car range comparison. 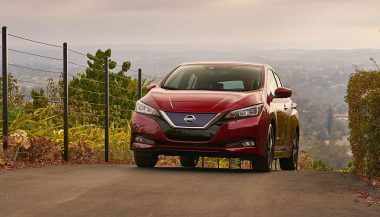 The industry is responding to range anxiety with promises of more efficient batteries and other technological advances that will make EV range equivalent to gas engine vehicles. Everybody has promises of great things to come. So many promises that it almost sounds like they are making excuses for the EVs they make today. 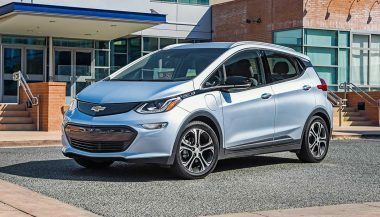 For those buyers that are interested in buying in the here and now, here are the longest range electric car models for 2017 and 2018. So, what is the longest distance an electric car can go? We are including this 2017 model only because Hyundai promises that the 2018 version will have a range of 200 miles and be available nationwide. However, currently this EV is only sold in California. 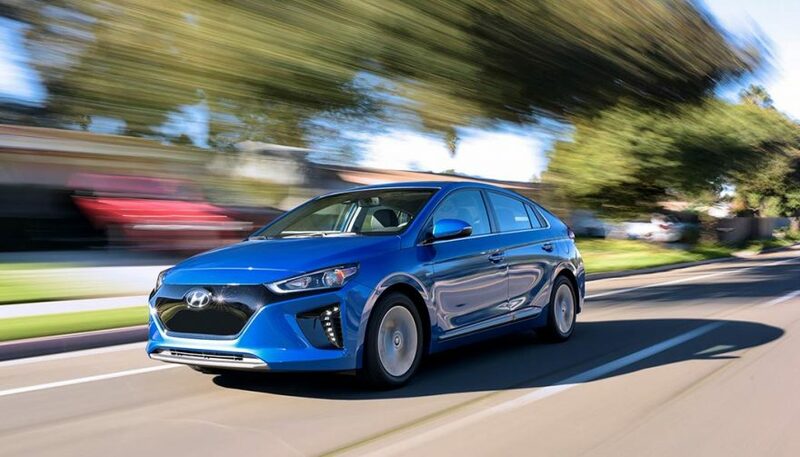 Also, there is no firm launch date for the long-range Ioniq model. Never the less, as a 2017 model, 124 miles was a pretty good range. Given the number of competitors that are shooting at 200, that 2017 number is becoming a drawback rather than a benefit. Hyundai does have pricing going for it though with one of the lowest cost base units at $29,600. Volkswagen upgraded the 2017 model year e-Golf. 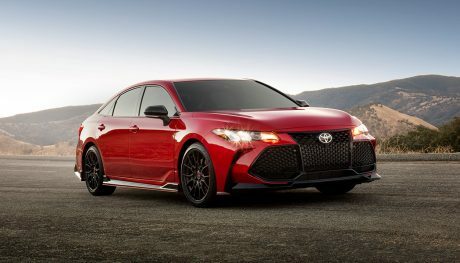 The nondescript hatchback now offers up a 125-mile range on a single charge. That’s up from 84 miles, and it is a considerable improvement. 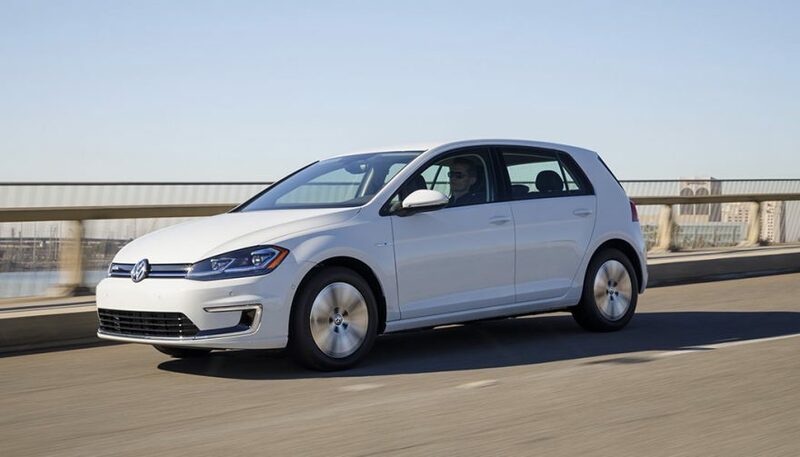 With a 240-volt charging station, drivers can charge the e-Golf in less than six hours. According to VW, when equipped with DC Fast Charging, which is optional on the base but standard on premium trims, the battery can be charged to 80 percent within an hour at a DC Fast Charging Station.